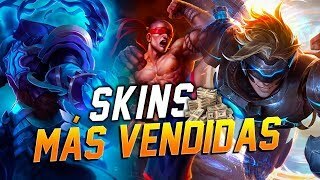 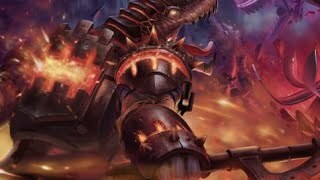 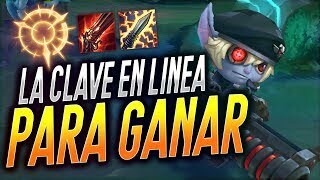 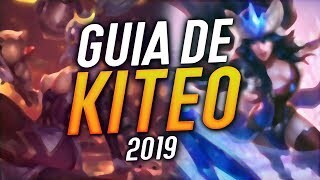 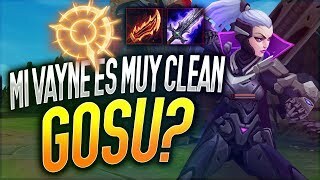 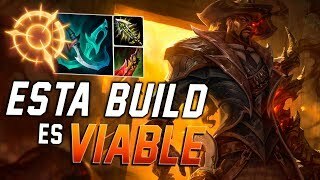 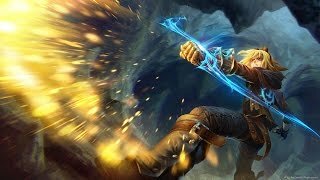 Live Kassadin mid s5 Parche 5.4 ¿viable? 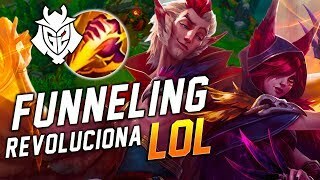 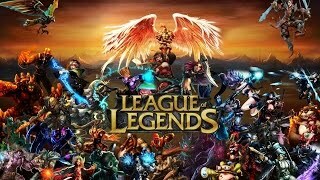 Boludeando en el LoL - Ep. 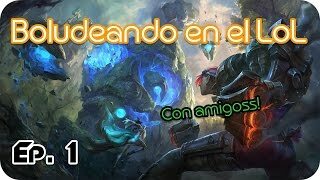 1 "Best mechanics LAS"